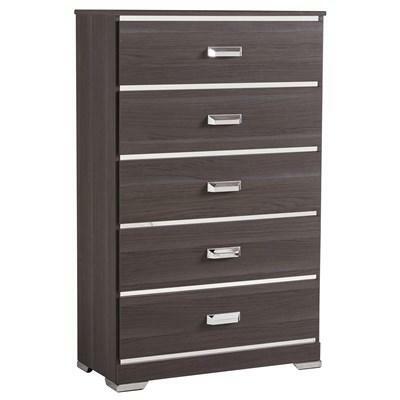 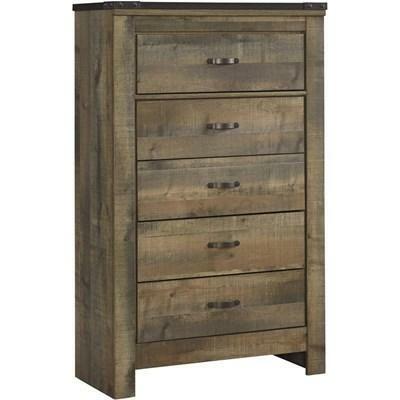 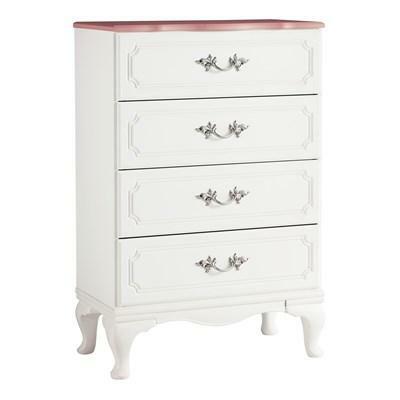 The Angel 900-30 4 drawer chest by Mako Wood is an elegant piece that will make a beautiful addition to any home décor. 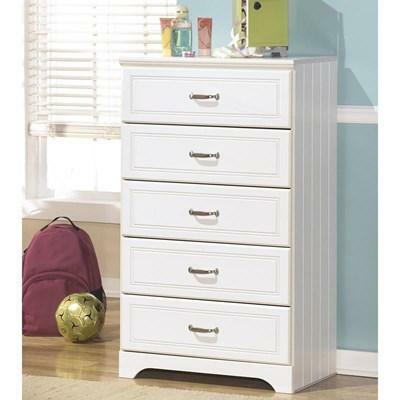 There's no reason for a kid's room to be a mess anymore. 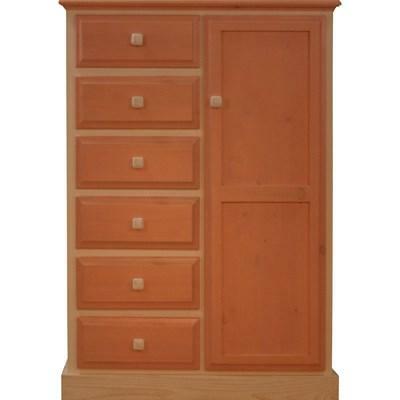 This chest will add more utility and extra storage space to a child's bedroom. 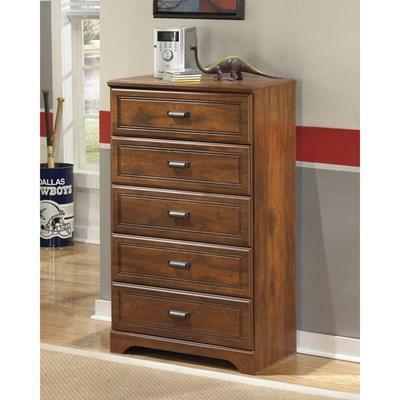 It features four storage drawers with round wooden knobs. 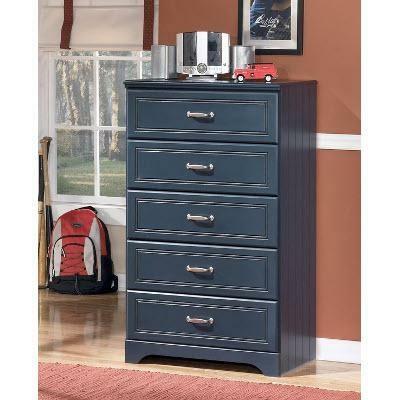 There's no reason for a kid's room to be a mess anymore. 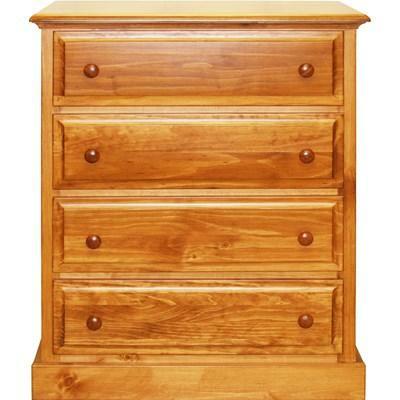 This chest will add more utility and extra storage space to a child's bedroom. 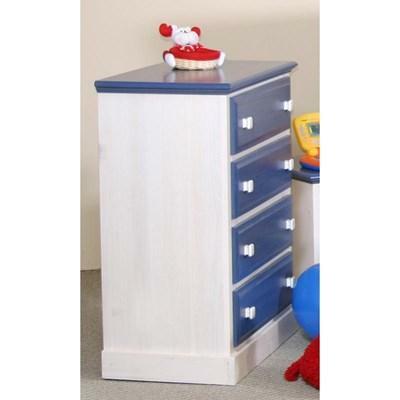 It features five storage drawers with round wooden knobs. 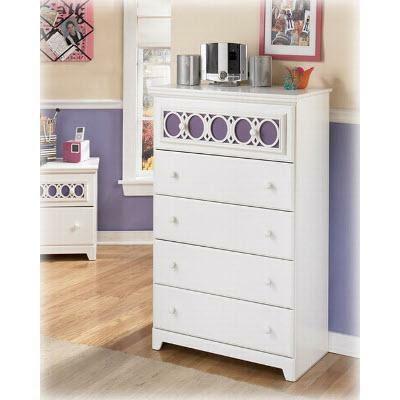 There's no reason for a kid's room to be a mess anymore. 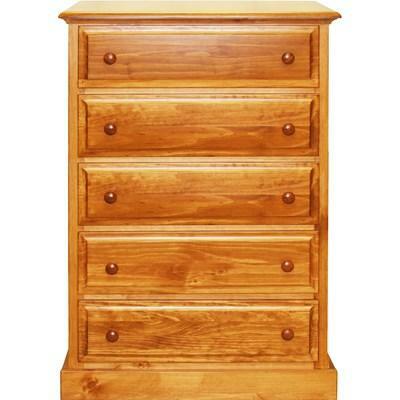 This Kids Man Chest will add more utility and extra storage space to a child's bedroom. 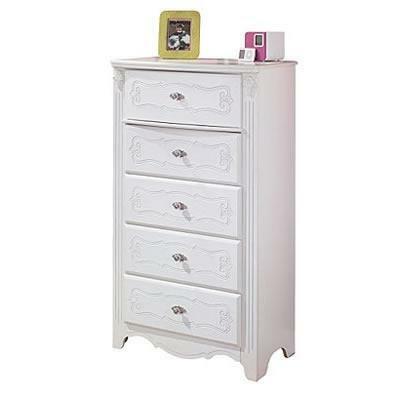 It features four storage drawers with round wooden knobs and a large door.